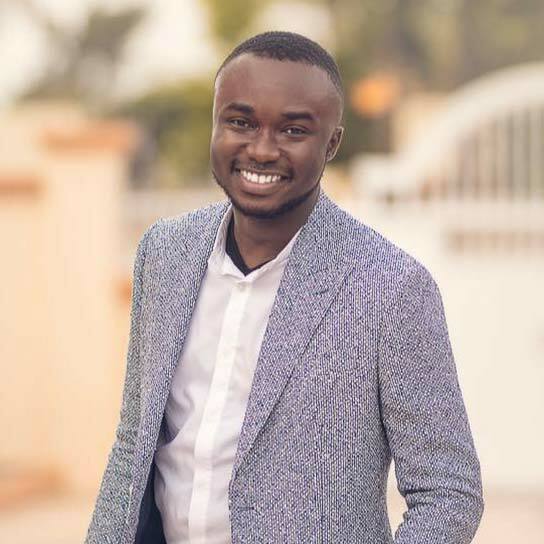 Kofi Genfi is the co-founder of CYST, a software innovation company that specializes in AI, Blockchain and Mobile payment systems which is behind the brand, Mazzuma. Inclined to his deep affection for innovative business strategies, he is responsible for the overall business strategy at CYST. His contribution to his field has been recognized in Forbes 30 Under 30 Technology category. 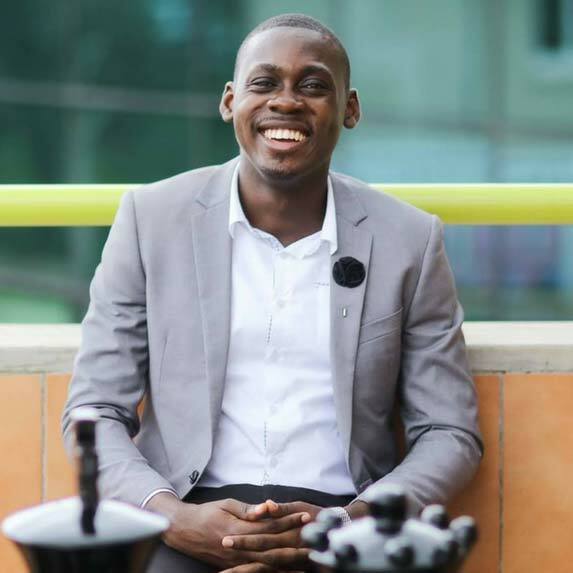 In 2015, Kofi competed at the International Public Speaking Competition in London, as the only finalist from his country, Ghana. Kofi is also a proud member of the world-renowned Thiel Fellowship Network established by the technology billionaire Peter Thiel. Additionally, he is a spoken word and public speaking enthusiast, as well as an aspiring free-runner. Nii Osae Osae Dade is a co-founder and Director of Software Engineering at CYST, a software innovation company that specializes in Artificial Intelligence. At CYST, Nii Osae oversees all software developments and engineering procedures. He also leads the research department in creating new groundbreaking innovations to solve everyday problems. He was a winner of the IBM/Airtel Mini Mobile Innovation Competition that was held to develop smart innovations using telecommunication. Nii Osae is an avid reader, violinist, chess player and a mental athlete with high interests in astrophysics and cosmology. He is also a proud member of the Astronomical Society of Ghana. 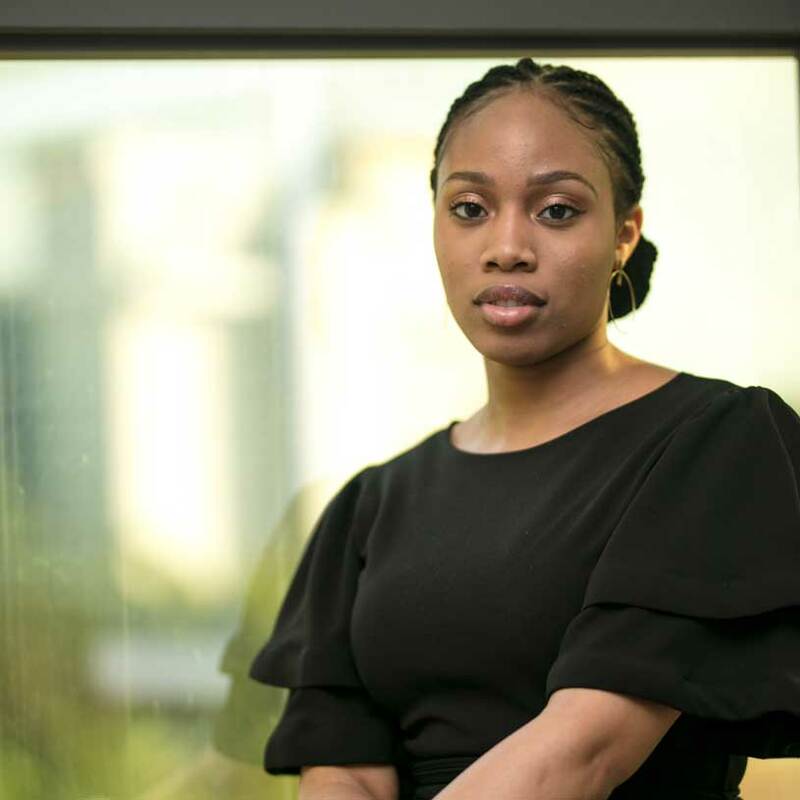 Fatima Tambajang is a multifaceted professional. Fatima's passion for social impact lead her to pursue a bachelors degrees in international development and politics from the University of Chester and a Masters degree in Global development and Economics from the University of Copenhagen. Currently, she is a business development associate at CYST, assisting the company identify new opportunities, liaise with clients and manage projects. 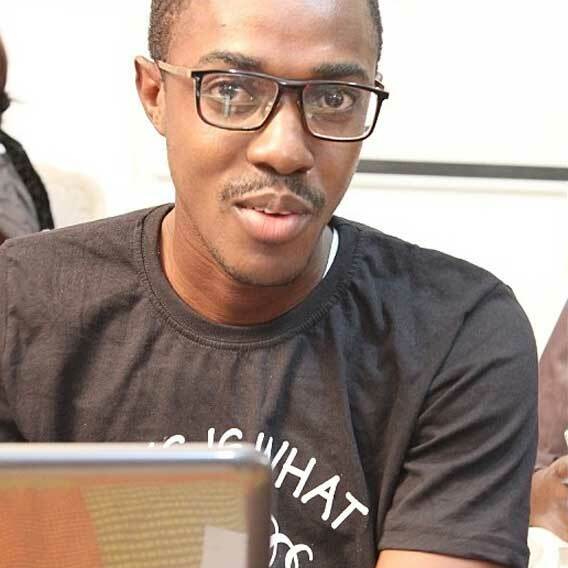 Kwabena Manu is a software developer with CYST.  At CYST he builds websites, web applications, mobile applications as well as backend systems. 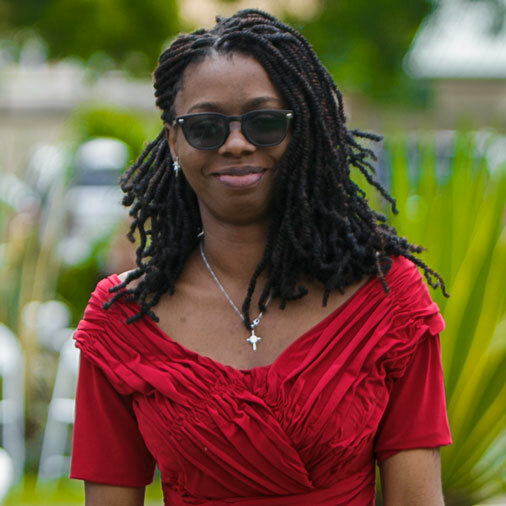 As an Administrative Assistant of CYST Company Limited, Anna Neequaye has an objective to build a professional career in International Affairs and Diplomacy and has sought to achieve this with an educational background of a Master of Arts Degree in International Affairs and Diplomacy as well as a Bachelor of Arts Degree in Political Science and Linguistics. She is skilled in Human Resource Management, Customer Service,Office Administration and Diplomacy. She's an avid reader, music lover, and animé fan. 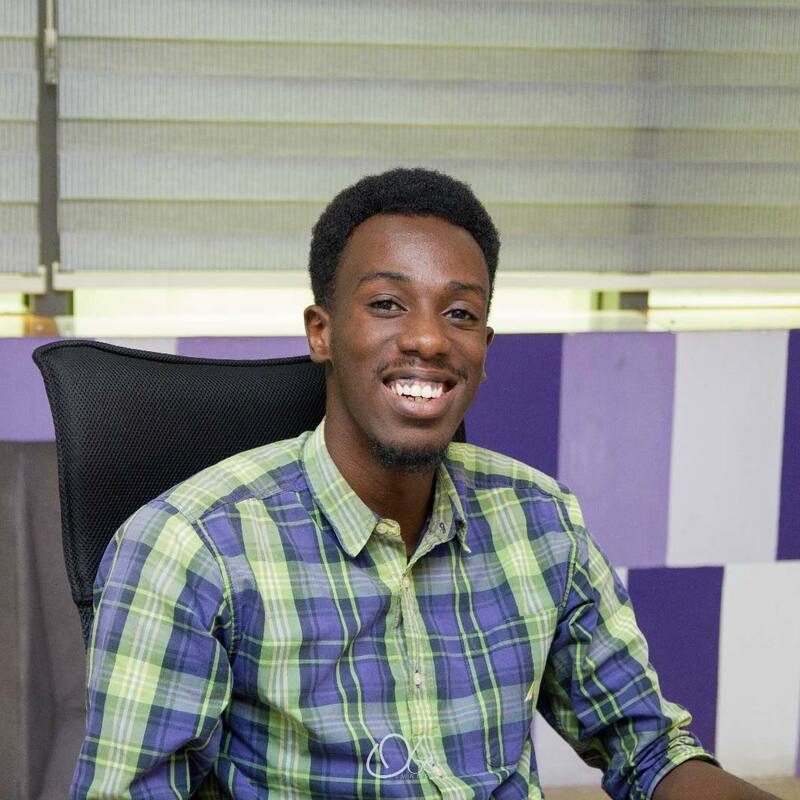 Samuel Baafi Boakye is a Machine Learning Nanodegree holder from Udacity and An accounting graduate from the University of Professional Studies, Accra. He is a machine learning/data science enthusiast who currently serves as a Business Intelligence intern at Cyst applying Natural Language Processing (NLP) techniques in conjunction with Machine learning to solve problems. He is also a time traveller who just loves this year and has not made plans to leave just yet. As the Marketing Associate at CYST Company Limited, Salma Braimah yearns to become a better writer, communicator and marketer. A graduate from the Ghana Institute of Journalism, Salma is an avid reader, full time writer and forever an anime and comic fan.